Trump refused to condemn Vladimir Putin over Russian election meddling. The Russian President said he wanted Donald Trump to win the U.S. presidency, but strongly denied any Russian state meddling in the 2016 U.S. election. 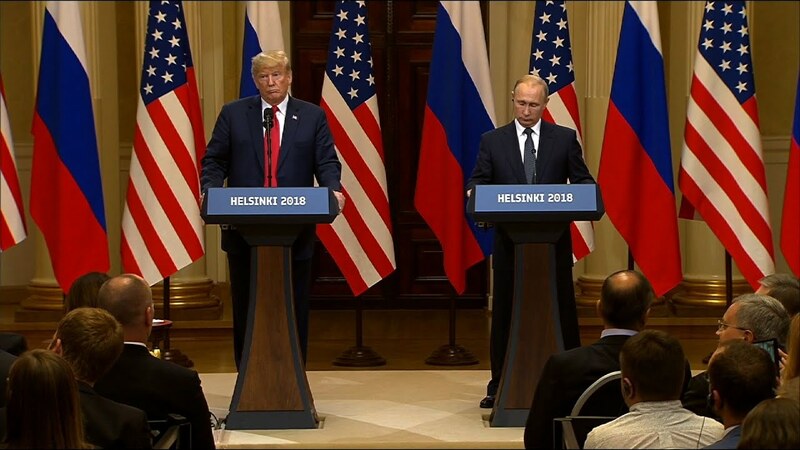 Trump-Putin Helsinki Summit finished, and after so much expectations, Vladimir Putin scored a big Russian propaganda while President Trump won’t get a second chance to make a great impression after a regrettable press conference. Trump-Putin Helsinki Summit. The historic bilateral meeting in Helsinki, Finland, tipped the balance towards Putin while President Trump was regrettable.